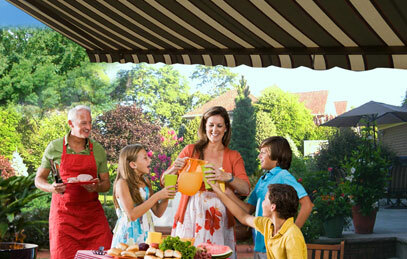 Looking for New York Retractable Awnings? Awning Warehouse has been New York’s #1 installer of Retractable Awnings since 1988. We are the first choice in New York City for installing retractable awnings. With our headquarters located in Brooklyn, we provide service to the five boroughs. 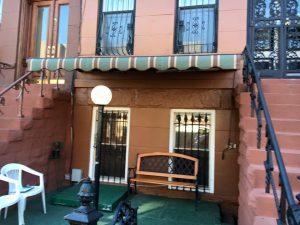 We service Brooklyn, Bronx, Manhattan, Queens, and Staten Island. 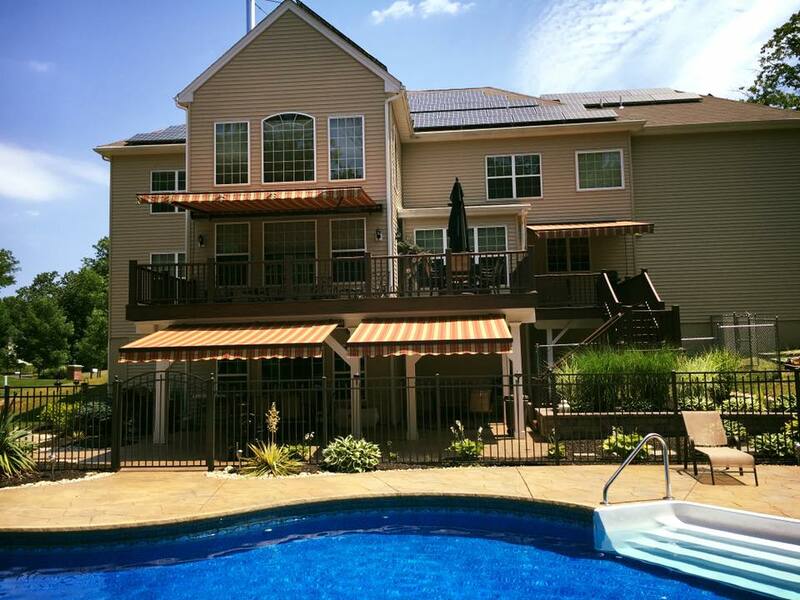 Homeowners that buy a retractable awning from the Awning Warehouse immediately notice the difference between our company and the competition. We’ve been performing awning installations for over 30 years. We have an outstanding reputation for providing impeccable service to our customers. Give us a call for a free quote. Don’t settle for less! The Awning Warehouse has been servicing New York homeowners for over three decades. 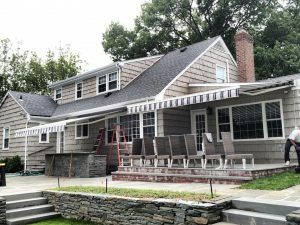 We get requests for quotes from all over New York City for retractable awning service in Staten Island, Brooklyn, Queens, Long Island, Bronx, Yonkers, and Westchester. 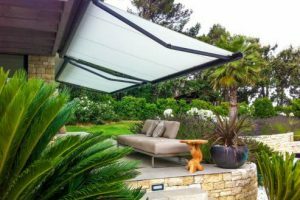 Are you looking for New York Retractable Awnings? We offer the highest quality retractable awnings as well as expert awning installation service. 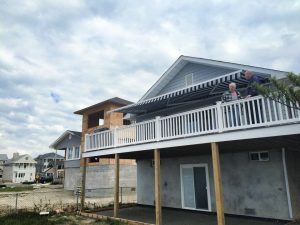 Here is a list of the most frequent areas where we provide retractable awning service in the state of New York. You’ll find us in the Yellow pages when you look for Retractable Awnings in New York. Look for us on Yelp! and you’ll find us listed under New York Retractable Awning Installations. What those two websites won’t tell you is that we have had an A+ rating with the Better Business Bureau. This makes us one of the highest rated retractable awning installers in New York. 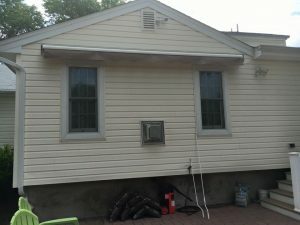 It’s important that when you are looking for retractable awning installers that you make sure they are not only licensed, insured, but that they have a solid reputation. The Awning Warehouse is commited to providing outstanding customer service as well as a high quality awning that you can enjoy for many years to come. We value our New York customers and would love a chance to earn your business if you live in the garden state.